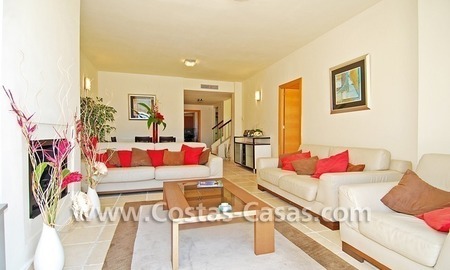 The duplex penthouse sets in an excellent location in an enclosed golf complex of luxury apartments, penthouses and villas with 24 hours security, nearby one of the most renowned golf courses in the area, nearby one of the most renowned hotels and within a few minutes drive to supermarkets, shopping centres, the sandy beaches, beach bars and clubs and the white village of Benahavis with all its famous restaurants and only 15 minutes drive to Puerto Banus. 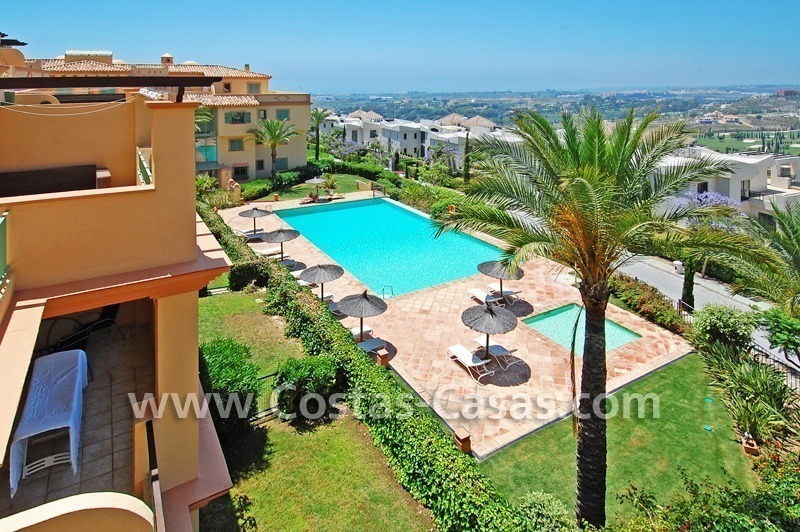 2 outdoor communal swimming-pools and gardens for the private urbanization. 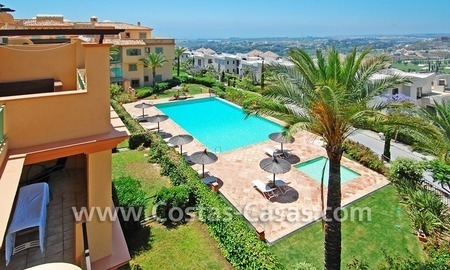 One of the pools is heated. 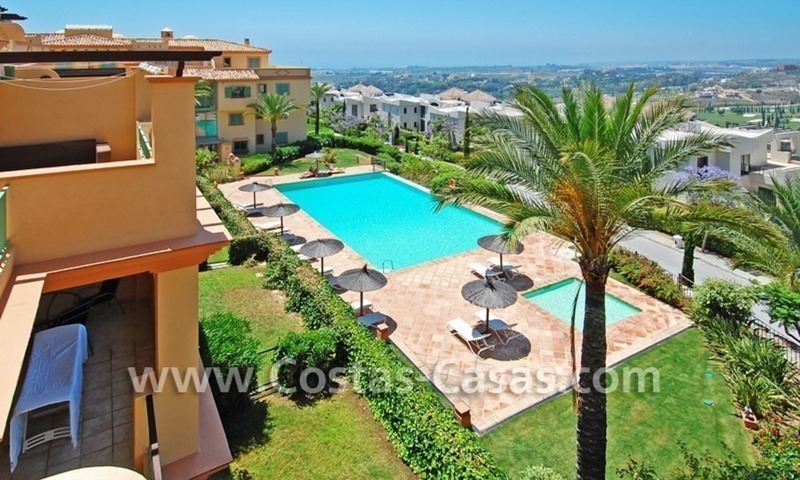 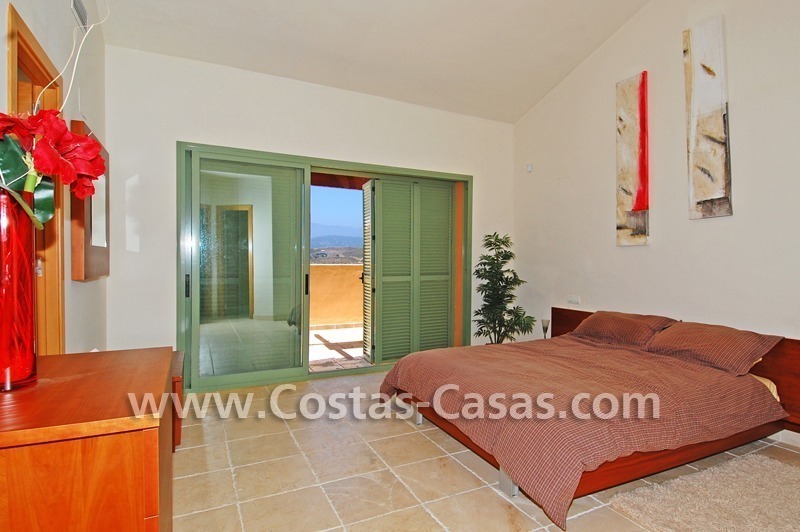 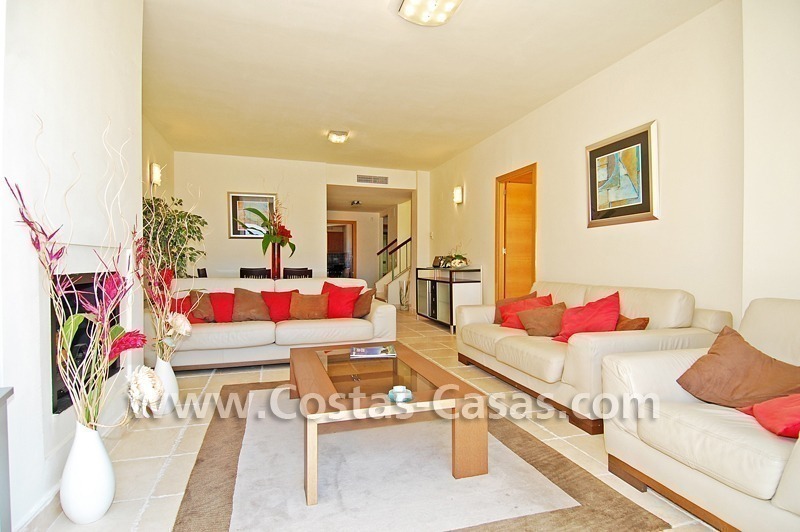 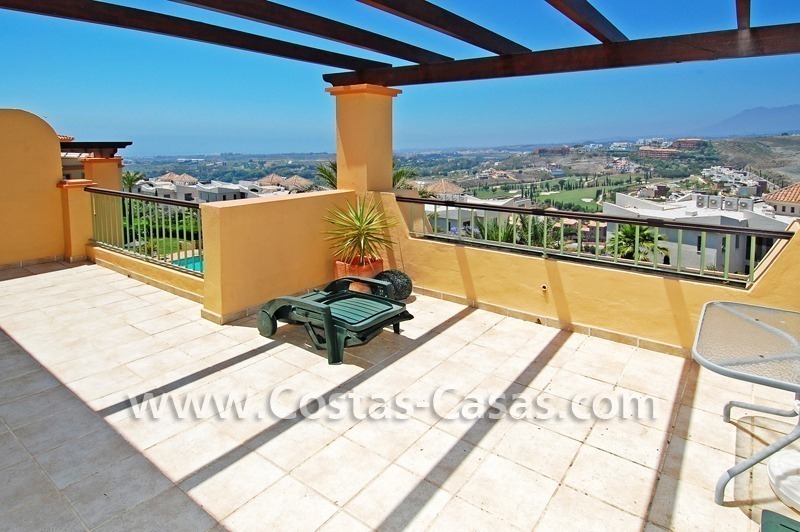 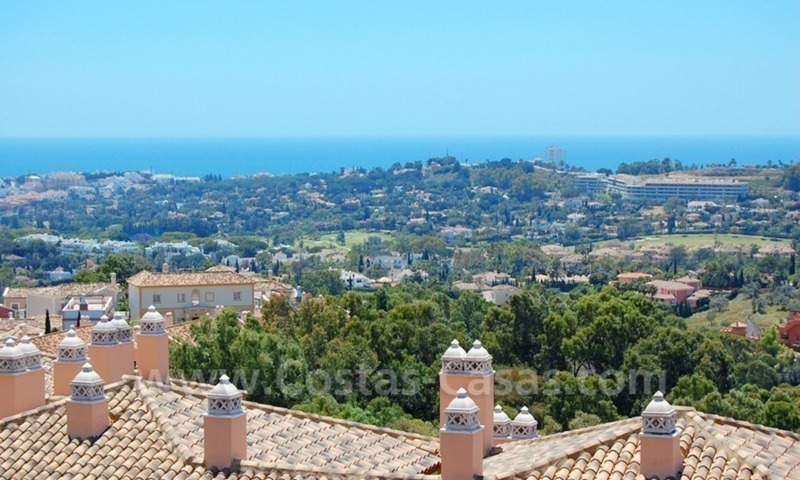 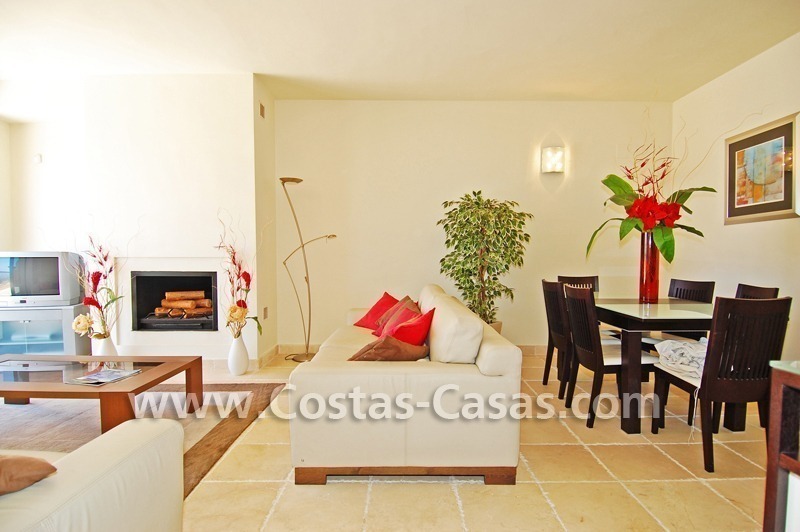 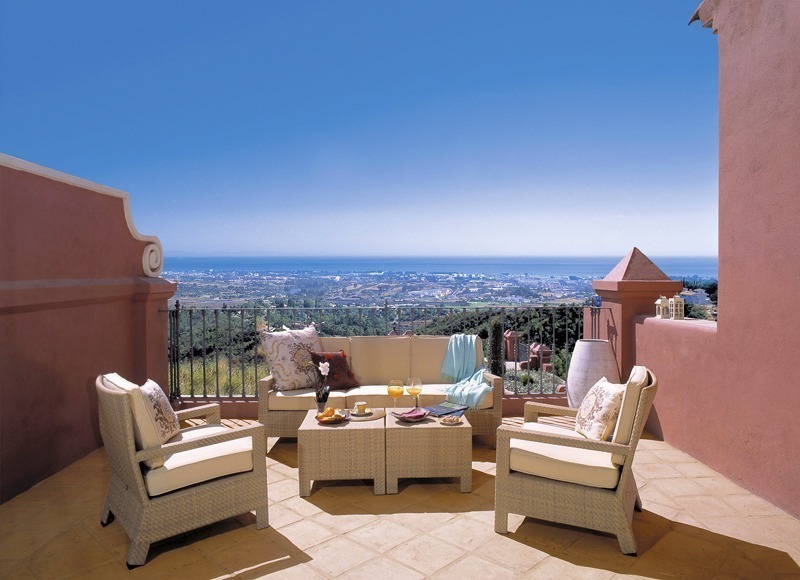 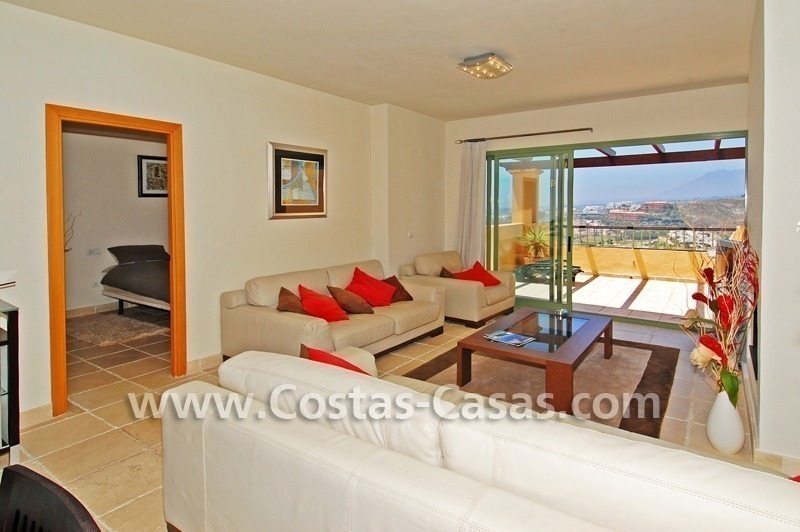 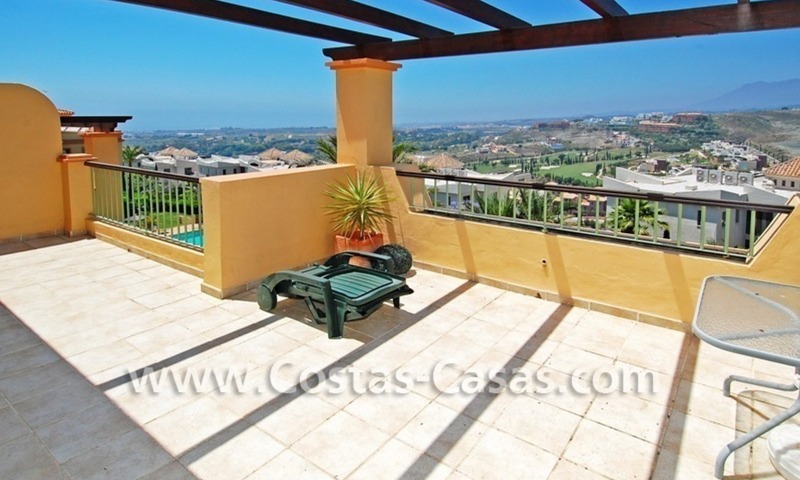 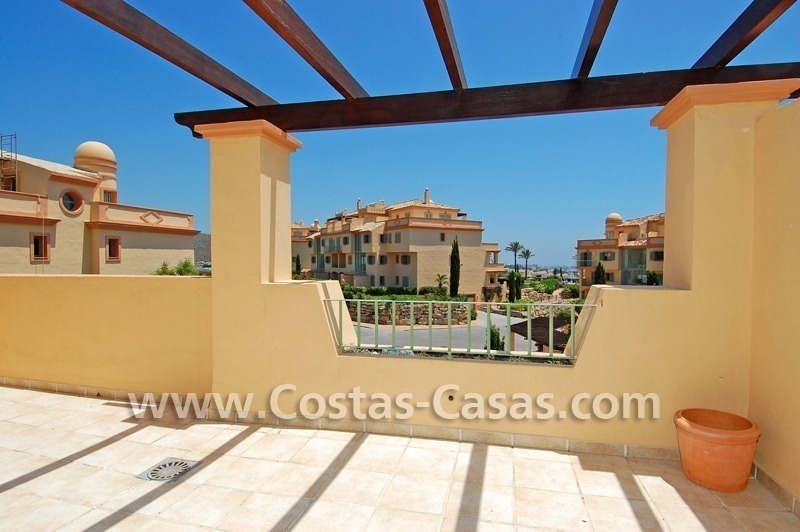 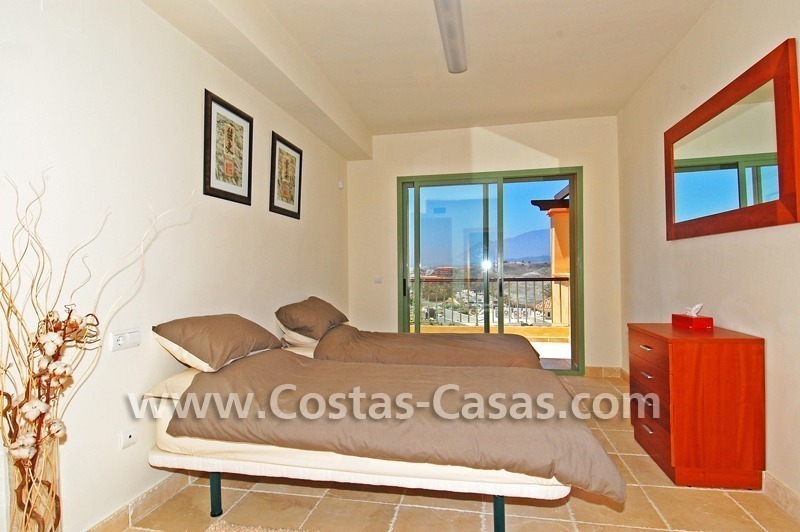 Panoramic views to the garden, the mountain, the golf and the sea. South to south-west facing to enjoy the best hours of sun. 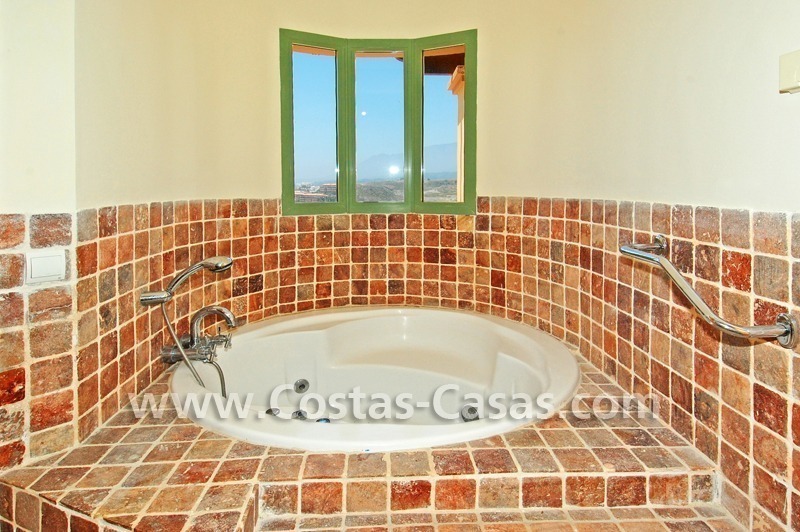 4 bedrooms plus 3 bathrooms, of which 2 are en-suite. 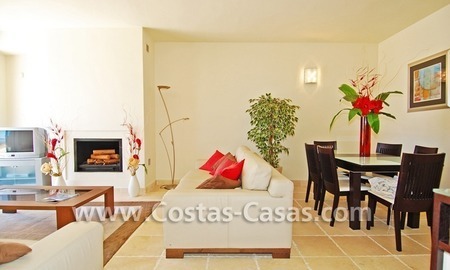 Living-room with working fireplace with separate dining-room. 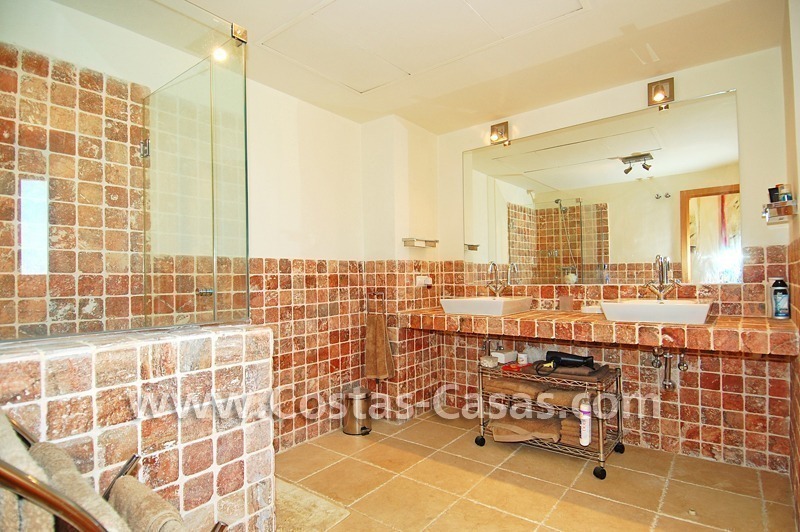 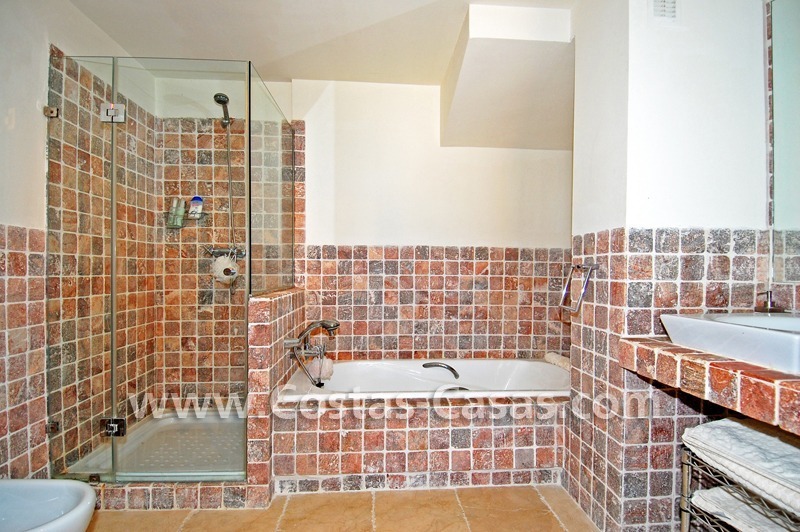 Master bedroom with bathroom en-suite with jacuzzi and dressing area, and everything with exit to upstairs terrace. 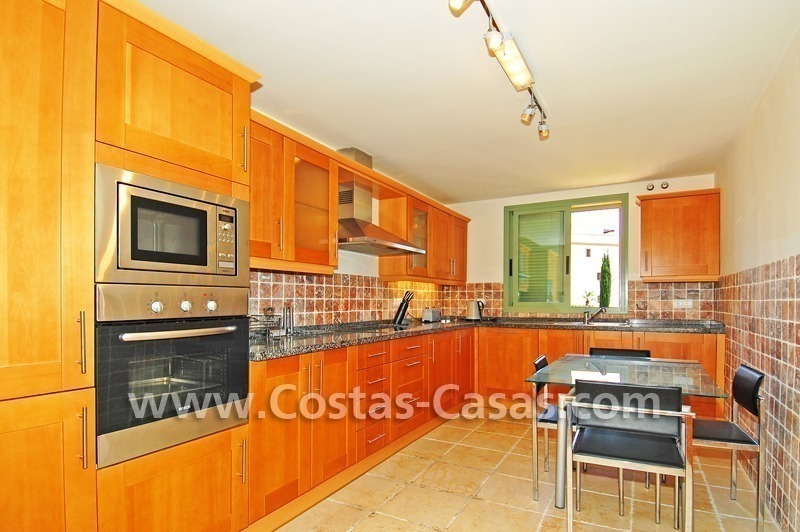 Fully furnished and fitted kitchen with Bosch appliances. 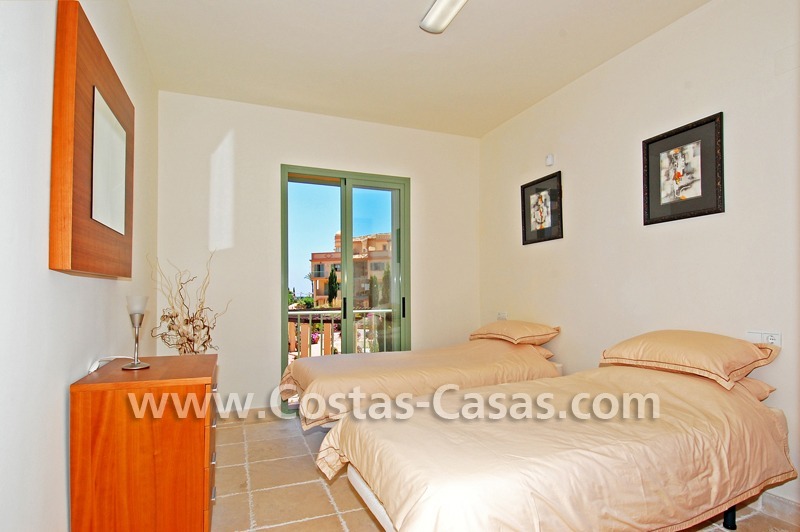 1 store-room inside the apartment.